Stacey Scott brings nearly 24 years of experience as a project and contract administrator to the Business Unit’s ground up development and environmental projects. In addition to her duties as an Associate Project Manager for Trammell Crow Company’s Southern California Development & Investment group in Newport Beach and TCC’s Environmental Asset Services, Inc. (EASI) group, Stacey serves as the office manager and marketing leader for the Business Unit’s operations. In her capacity as Marketing Leader Stacey is responsible for all internal and external business unit marketing communications, press releases, social media postings, and web page maintenance. In this role, Stacey also plans and coordinates marketing events, including; project groundbreaking and ribbon cutting ceremonies, evening socials, and TCC sponsorship duties at industry events. 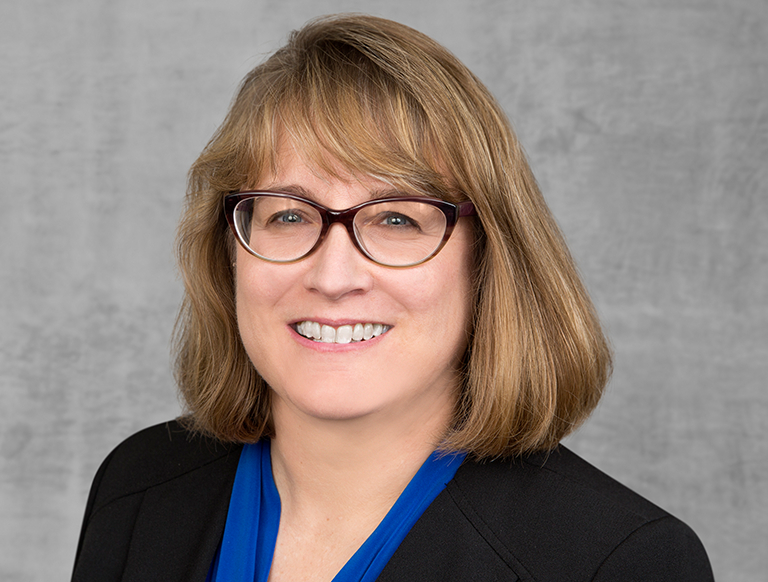 Supporting EASI on environmental projects, Stacey’s role includes leading on contracts and insurance administration, creation of hazardous waste logs, hazardous waste manifest record keeping, formation of environmental document inventories, and the maintenance of electronic report file libraries. As an Associate Project Manager for development projects, Stacey routinely participates in the creation of Investment Committee packages, lender and capital partner due diligence and closing packages, RFP responses, and other like comprehensive information compendiums, as well as serving as a contract and insurance administrator. Prior to joining TCC, Stacey worked in a clerical capacity for Benjamin Moore & Co.’s Western Division headquarters in the City of Commerce, CA.